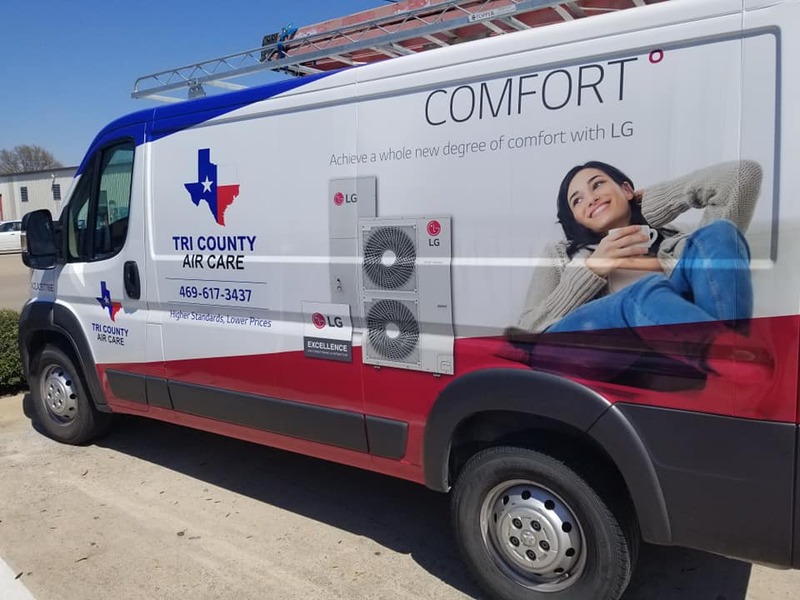 Tri County Air Care is a family owned and operated heating and air conditioning company. We actually love what we do and it shows through the quality of work we deliver. We specialize in giving you or your business the system that works best for you and your budget. We are not salesmen. We are just hard working guys that want to keep you as a customer and build a great working relationship for years to come. We are also proud to say that we are veteran owned and operated. Tri County Heat and Air is doing our best to serve those who have and are currently protecting our nation’s interest along with law enforcement officers.